ENROL NOW FOR TERM 2, 2019! Fun to play. Play for fun. 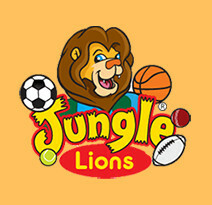 Established in 2003, Jungle Sports is one of Australia’s most popular children’s multi-sports programs, catering for children aged from 18 months to 6 years. 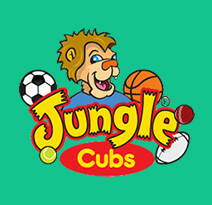 With each program varying according to the age of the child, Jungle Sports introduces your superstars to the fun and excitement of the most popular sports whilst helping them develop co-ordination, encourage social skills and increase confidence. 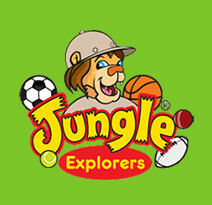 The family-friendly Jungle Sports concept means that you’re invited to learn and play alongside your superstar. It’s great for encouraging a happy and healthy lifestyle. You’ll find Jungle Sports at indoor venues all across Western Australia allowing your superstars to join in the fun rain, hail or shine. Our programs run in line with the four school terms, each running for 9 weeks. There are five different sports during terms 1 & 3, and four different sports during terms 2 & 4. You can register at any time during a term and pro-rata prices apply, but get in early as places do go fast! In 2019 we are very excited to be releasing all new sports and games for our superstars, so make sure you register now! You’ll find Jungle Sports at indoor venues all across Perth. 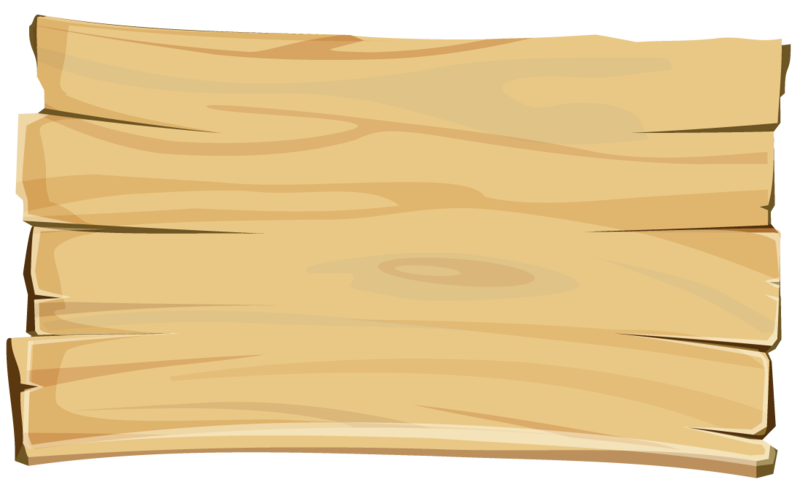 We run our programs in line with the four school terms and each runs for 9 weeks. You can register at any time during a term and pro-rata prices apply, but get in early as places do go fast! 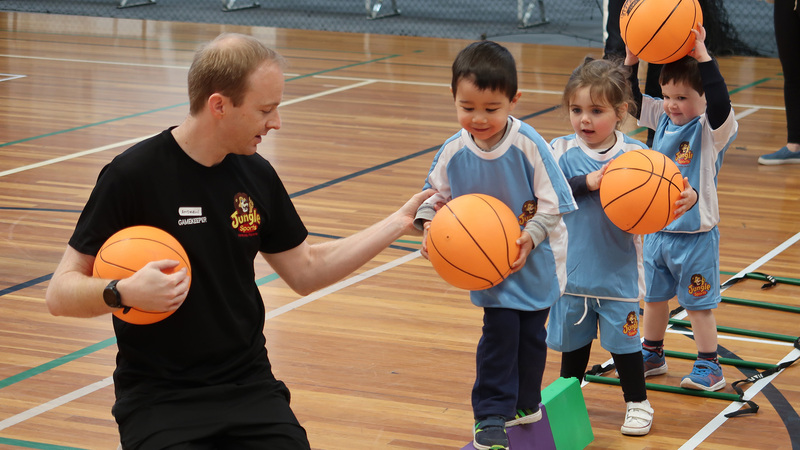 In Term 2, 2019 we are very excited to be releasing all new sports and games for our superstars, so make sure you register now! Find out where your closest location is. 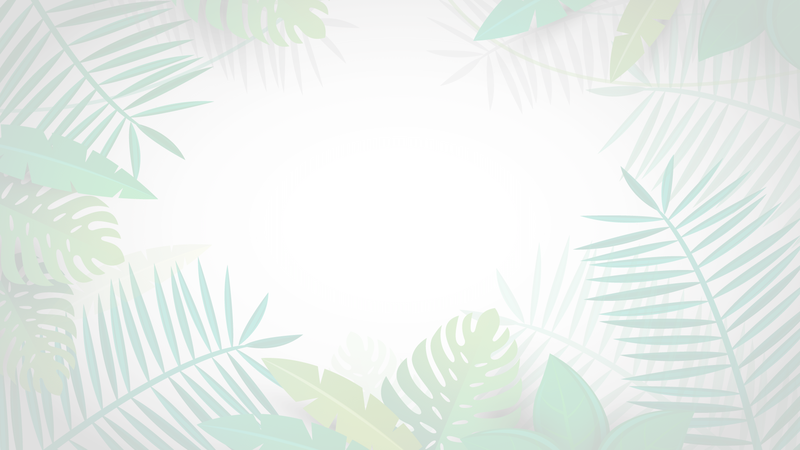 Jungle Birthday Parties are the perfect way to celebrate a birthday. We make it a fun, energetic, stress-free time for parents and superstars, tailoring the events for children aged between 2 and 12 years. 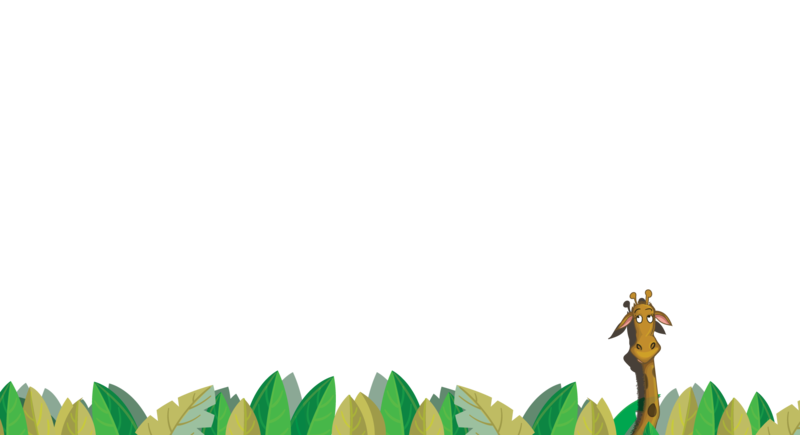 Customised Team building sessions for both children and young adults. Equipping them with the skills they need to succeed, we work with both schools and businesses throughout Western Australia.